Writer Johann Wolfgang von Goethe (Faust) born in Frankfurt, Germany. Scientific American magazine is published for the first time. Writer Robertson Davies (Deptford Trilogy) born in Thamesville, Ontario, Canada. 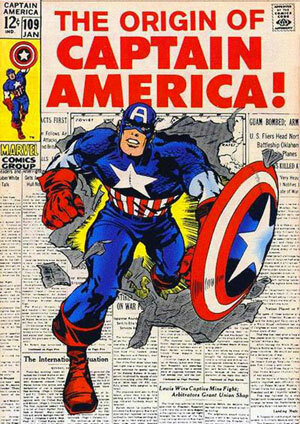 Comic book artist Jack Kirby (Captain America)born in New York. Rita Dove born in Akron, Ohio. African-American teenager Emmett Till, while visiting family in Money, Mississippi, was brutally murdered after speaking inappropriately to a white woman. Martin Luther King Jr's makes his I have a Dream speech at Lincoln Memorial.